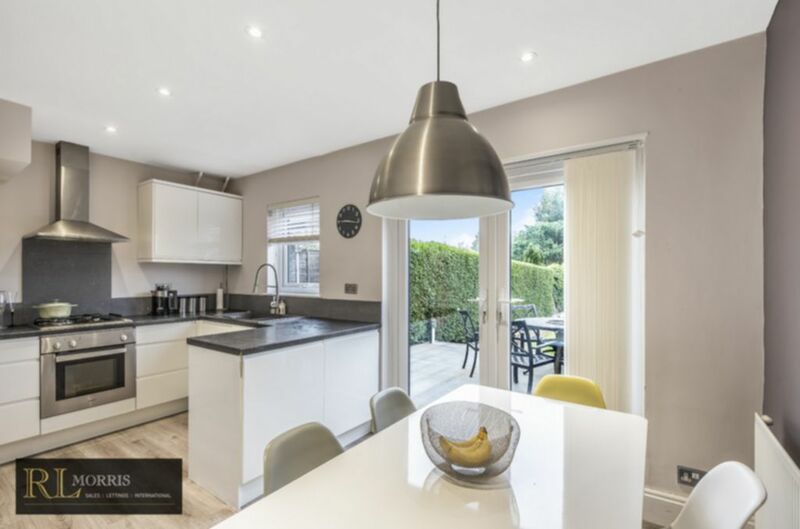 With limited stock available in Epping, R L Morris are delighted to offer this modern two double bedroom mid-terrace house located within walking distance of Epping underground station. The current owners have updated the entire house in recent years with the property currently benefitting from off street parking for two vehicles, double glazing throughout, gas central heating, recessed lighting throughout, reception room, open plan fitted kitchen/diner, two double bedrooms and a fully tiled shower room. The kitchen diner has double doors that open onto a well maintained garden.